What a great day enjoying delicious food, laughter, and fellowship during lunch. As we have had math planning time, team meetings for LA and math, and SIT meetings, I have had time to think back on the conversations, ideas that were shared, the team camaraderie, and mission accomplished in each meeting. It is no secret that I know we have the best of the best educators on our campus. 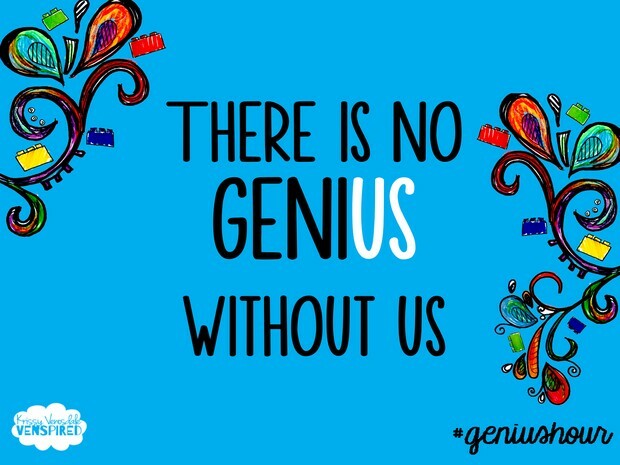 Although each of us brings talent, passion, experience, innovation, and yes even genius moments at times when teaching our students, the picture below reminds us that we can't do this important work alone. If we are going to accomplish great things with our students, it has to be US working together. Monday: Last color day - Maroon & White & Jeans! Date change for PTO Grant: New Deadline is Friday, October 10th. This will allow additional time for grant planning and allow grants not awarded by the Education Foundation to be submitted to PTO. - Please remember that timeliness is so important this year. To ensure a smooth schedule, please be on time to lunch & CAMP and for pick up as well. The campus goes by the clocks in the hallways. -A&M junior/senior method students, Reads & Counts, parent volunteers, etc. are not to cover recess, supervise students in the classroom alone, or cover morning/after school duties. This is a liability issue. Substitutes can cover recess as long as a GP teacher is on duty as well. As in past conversations, GP staff members will assist students getting in their cars during car pick up (very much a positive public relations opportunity). -Morning Assembly is going very well. Students are following procedures before assembly begins. They are quick to move to Level 1 when asked. They are attentive to our student leaders. Awesome way to start the day - thank you! If you are having parent conferences after 4:00 in the evening, please have parents enter through Kids Klub doors until 6:00. Below is a great link for ideas for productive conversations with parents that build positive partnerships in support of students. Seven questions teachers can ask parents at the start of the year with the intention of building a partnership to support their child's learning. Wow! 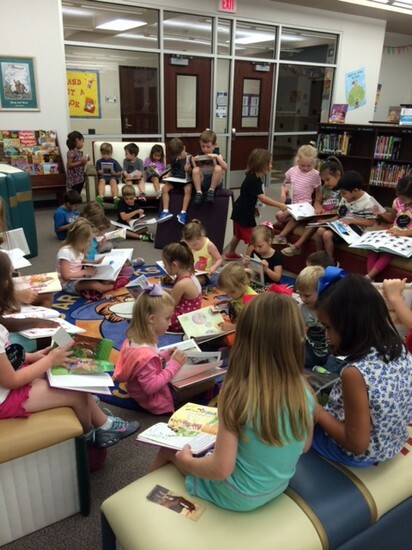 Talk about engaged students that are all about books! Congratulations to Ben Hughes, son of Sally Hughes, and Hannah Hawkins, daughter of Kathe Hawkins- former 1st grade teacher at GP! 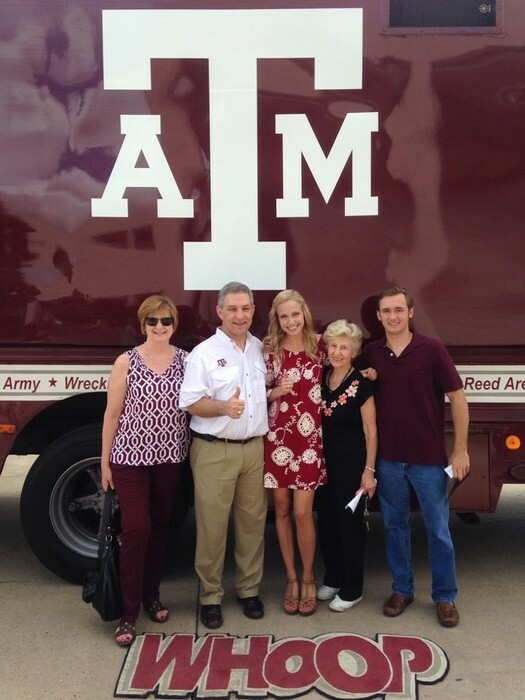 Ben and Hannah received their Aggie rings today! 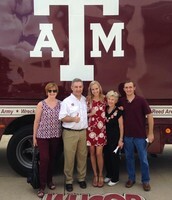 Aggies all in the family! 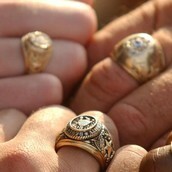 Class of 43, 79, 09, and now 15 in the Hughes family!